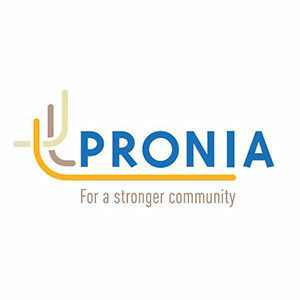 Pronia’s Family & Relationships program has organized three new information sessions at the Clayton Community Centre, MYFS Room (in the Courtyard), 9-15 Cooke Street, Clayton. The sessions are free to anyone interested attending and will be conducted in both English/Greek with the aid of interpreters. The program is funded by Department of Social Services (DSS). 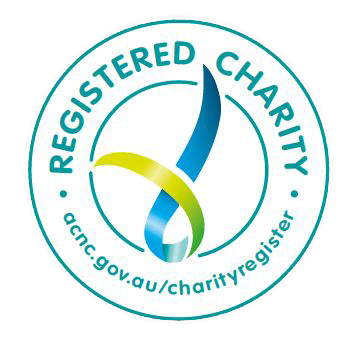 This information session will discus the difficulties and ways to cope with Grief and Loss with a guest presenter from Palliative Care Victoria. Presenters: Denise Tsirtsakis, Adonis Maglis and guest.